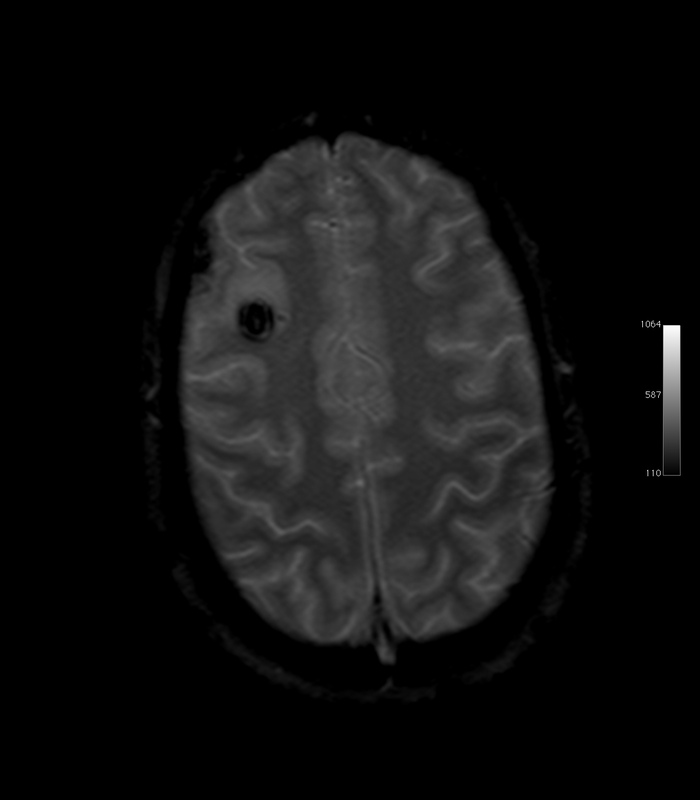 One of the many TBI scans following my hospital admission on May 31, 2006. Hundreds of signatures on my helmets from people all over the continental United States – it’s time to amass more. The green and unpainted helmets traveled on the back of my bicycle while I rode across the US. The orange? Those are friends I made at brain injury conferences. Mid-Michigan Brain Injury Symposium – Responses! Very motivational. Great insight from a survivor’s perspective. Very cool- amazing how great of a speaker/teacher he is despite short/long term memory loss. Very entertaining. Good inspiration- wish more survivors were in attendance. Kudos to Doug for his hard work that has led to such a nice recovery. The videos were very helpful and well-timed to maintain interest. Great speaker with an amazing attitude. Loved the presentation. Loved the videos—very powerful. This was by far my favorite presentation. Doug was lively and engaging. Doug was very moving and encouraging. Doug did a great job! Dynamic, inspiring, and a nice way to start the event. Very powerful and uplifting! Thank you! Very nice job! Great information! What an inspiration—he makes me want to be a better nurse! Great job! Thank you for sharing and advocating. Enjoyed the videos. Thank you for sharing your story and perspective. Doug did a good job! Very cool. Good audience interaction. Kept people focused. Thank you for the videos! Excited to see the documentary. Thanks for the honesty. Wonderful, enjoyed Doug’s presentation very much. Enjoyed your video clips. What an inspirational story! Great presentation! Very engaging and inspiring. Excellent presentation and speaker. Very inspirational! Great presentation! Your progress gives hope to so many others. Looking forward to checking out your blog. I was specifically interested in how you handle remaining challenges, AND to see you use strategies during the presentation and to use them so well. What a great presentation. It’s great to see brain injury survivors continue on with their new life and overcoming challenges.